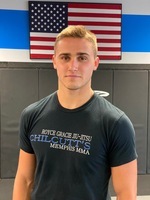 Chilcutt's Memphis Mixed Martial Arts has the most experienced martial arts and fitness instructors in Memphis, Bartlett, Arlington, Millington, Oakland, Lakeland, Cordova and Germantown. Royce's reputable career as a fighter began in 1993 after defeating three opponents in the first Ultimate Fighting Championship. 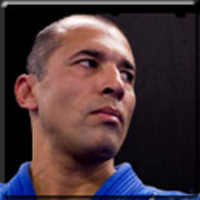 Joel Gingery is 6X Time World IBJJF Black Belt Champion, an EX-Navy Seal, and Black Belt Judo Champion. 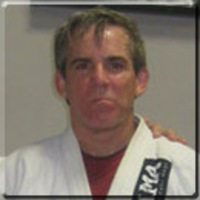 Jim is a assistant jiu Jitsu instructor for adult & kids classes. 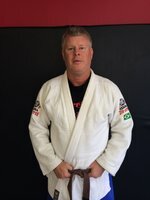 Jim is a Royce Gracie Black Belt and has been training in Gracie Jiu Jitsu at Chilcutt's Memphis Mixed Martial Arts for over nine years. 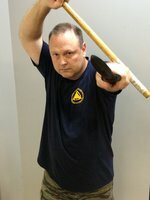 John Teach Kali Weapons. Bio coming soon. 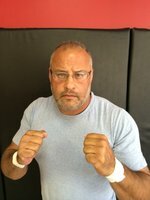 Jimbo teaches Krav Maga and is MMA Fight Team Coach. Bio coming soon. 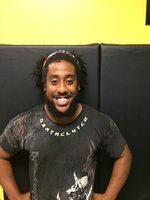 Allen regually teaches BJJ at Chilcutt’s Memphis Mixed Martial Arts. He is a Pedro Sauer black belt in BJJ. 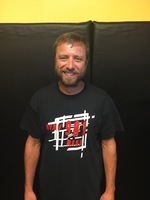 John frequently teaches at Chilcutt’s Memphis Mixed Martial Arts. A Frequent Instructor an our gym. He is the Black belt in Judo, and Jiu-jitsu. He also, trains soldiers on a daily basic. He is the vice president of the U.S. Military Combaitives Programs. Please add him to our Instructor list on website. 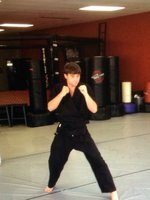 Jason frequently helps teach kids classes at Chilcutt’s Memphis Mixed Martial Arts. 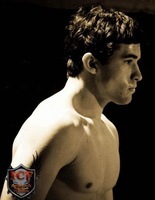 Dylan teaches kids classes at Chilcutt’s Memphis Mixed Martial Arts. 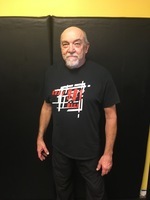 Ken teaches Krav Maga classes at Chilcutt’s Memphis Mixed Martial Arts. 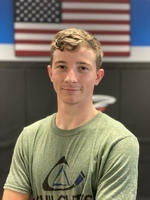 Blake teaches Krav Maga classes at Chilcutt’s Memphis Mixed Martial Arts.